Any Austinite will tell you that our town is home to some really good barbecue, but that's also the opinion of Texas Monthly barbecue editor Daniel Vaughn, who included five Austin-area barbecue restaurants in his roundup of the Top 25 New and Improved BBQ Joints in Texas. 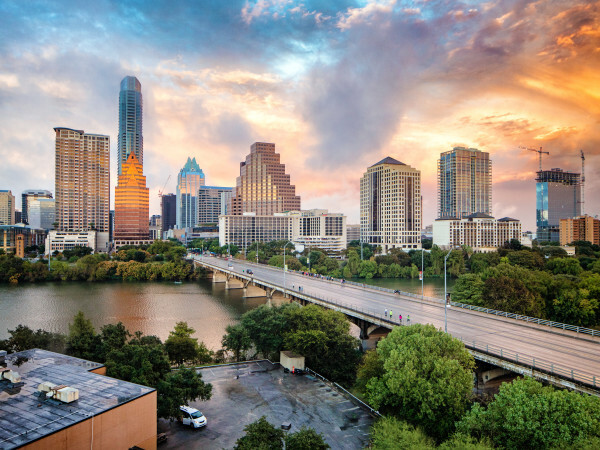 In fact, Vaughn calls Austin "the greatest city for barbecue in the world," which is reflected in the five restaurants on the list — the most claimed by any city. 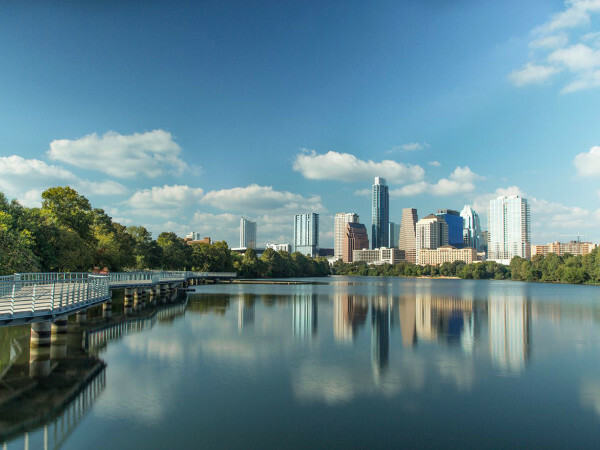 Micklethwait Craft Meats, Valentina's Tex Mex BBQ, Kerlin BBQ, Freedmen's, and Terry Black's Barbecue serve as our hometown representation. "Surrounded by such impressive smoked meat, anyone brave enough to think they can compete there better be ready to play with fire," writes the seasoned barbecue expert. Vaughn published his list as a sort of intermediary step between the magazine's recurring list of the state's top 50 barbecue spots. Since the next edition won't come out until 2017, the time is right to give some attention to worthy newcomers. "In my travels, one thing has become obvious: There are more good barbecue joints opening now than ever before. It's getting harder to find a bad meal out there, and that's something worth celebrating," says Vaughn. "Rather than wait another two years, we decided to highlight these hard-working and talented pitmasters that have opened joints since our last list came out, as well as a few others that took us a little longer to find." How the newcomers fit in with longtime faves like Franklin Barbecue remains to be seen, but things are faring well for these finger-lickin' five. Freedman's has already been invited to participate in Texas Monthly's annual TMBBQ Fest while Kerlin BBQ was just named the No. 1 best barbecue joint in the nation in a recent meat-lover's guide. 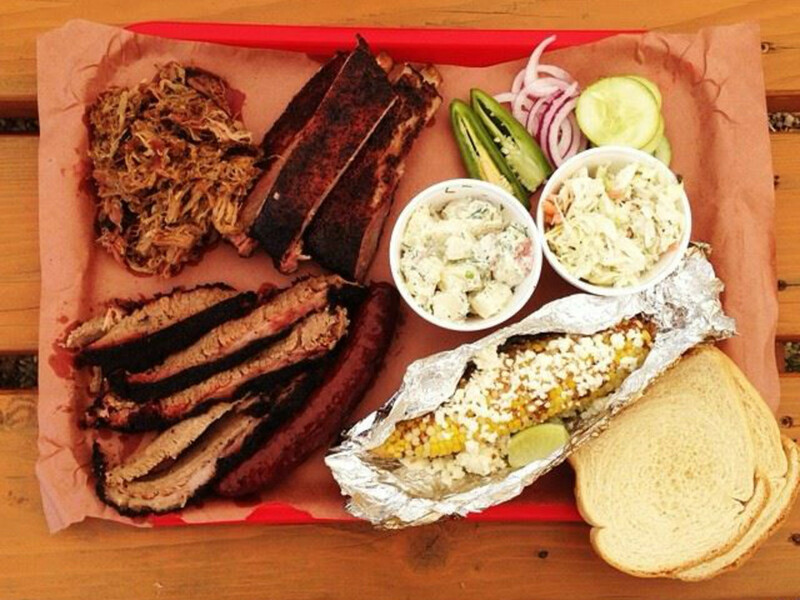 Still, the list confirms something Austinites already know: Our city really is the tastiest barbecue mecca.